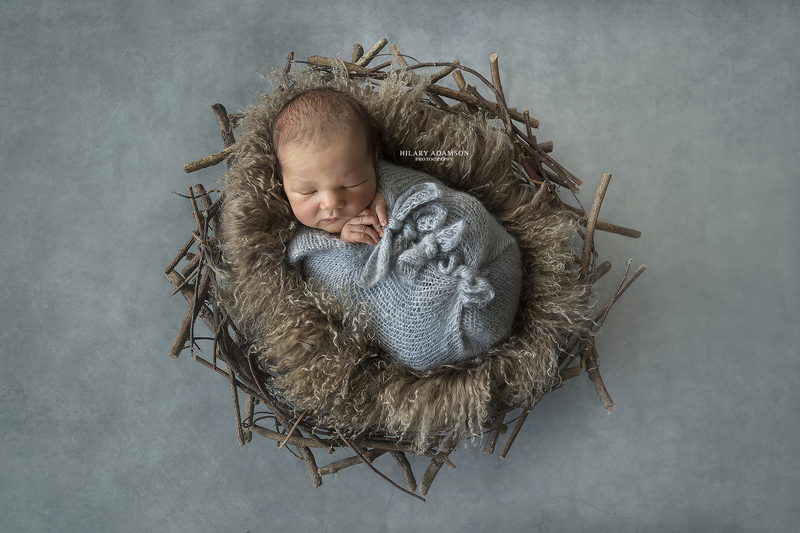 Meet very adorable William, he came to see me when he was 8 days old for his Perth newborn photography session. He had this amazing calmness to him, even though wide awake for most of his session he was relaxed and didn’t mind being posed in some of the cutest settings. William’s mum mentioned he already knew the difference between night and day and boy she was not wrong. What an honour it was to be his Perth newborn photographer and get to share one of the first few days of life. Thank you Claire and Jack, it means so much to me. 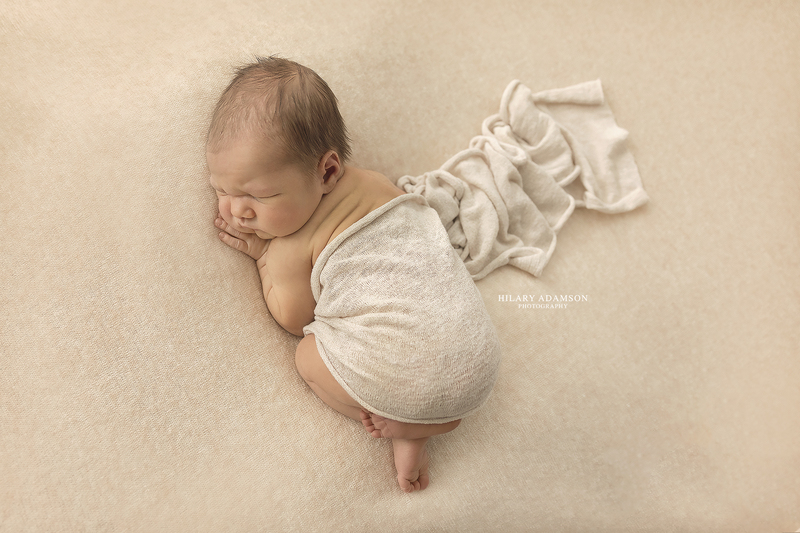 The best time for newborn photography is when baby is between 6 – 9 days old. Be sure to book in when you are still pregnant to reserve a spot. Don’t worry if your baby will come early or late, this date is only penciled in as a guide and may be amended after the birth of your child. Baby boy in neutral tones. Photography by AIPP photographer Hilary Adamson. Are you due in 2017 or 2018? I’d love to photograph your new bundle of joy. Sibling and family photos are included as part of your photography session if you’d like. All props for newborns are provided. Give me a call on 0417949199 or use the online form on this website.